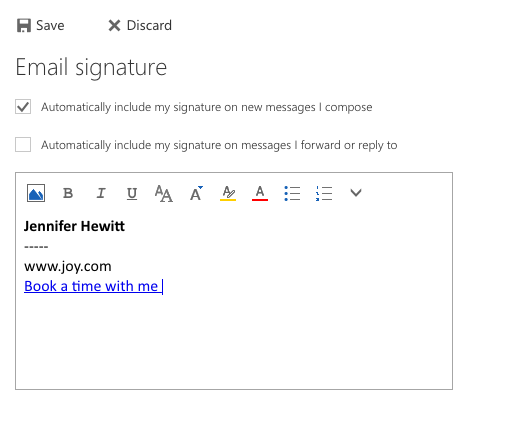 Navigate to your email signature in Outlook. 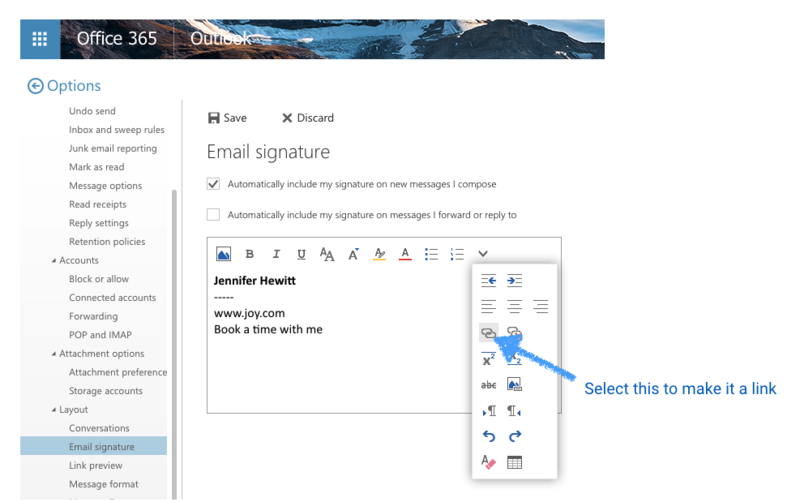 Insert availabilities into your Outlook email . Book meetings directly from a Saleforce record.